Highly skilled and intuitive, these are among the finest massage therapists in the area. Our team is trained in a multitude of techniques, designed to relax and rejuvenate the body. Let these experts help ease away your muscular tension, reduce pain, alleviate stress and relax body, mind & spirit. 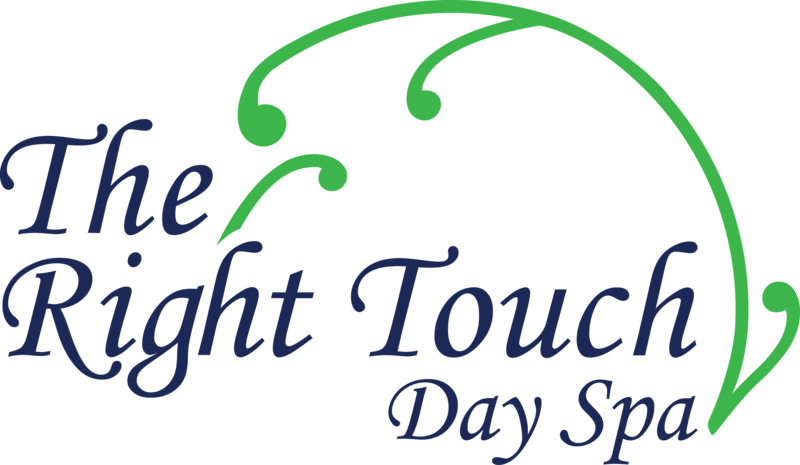 Choose from a variety of massage techniques ranging from the traditional Swedish massage to the more invigorating deep tissue massage, or treat yourself to a new experience such as therapeutic cupping massage, or ashiatsu barefoot massage. Facials at The Right Touch are an exquisitely pampering experience, leaving you with a natural healthy glow. Each facial begins with a consultation and skin analysis to determine which facial treatment would be most beneficial for your skin’s specific needs. Our knowledgeable team of estheticians will also provide you with proper recommendations for appropriate home skin care. Experience a whole-body treatment designed to nourish the skin, increase circulation, detoxify and decongest the body’s tissues as well hydrate your skin, delivered in a delightfully delicious and deeply relaxing manner. All wraps begin with a dry brush exfoliation and include a scalp and facial massage. Enjoy a body wrap on its own or combine it with a body scrub or massage. Using combinations of rich natural ingredients, our full-body exfoliation treatments gently buff away dry dead skin cells sealing in moisture and leaving behind soft, radiant skin. By increasing the circulation we stimulate the lymphatic system to eliminate toxins promoting rehydration and revealing silky smooth skin. All scrubs conclude with an application of conditioning body butter. Experience a massage side by side in one of our couple’s suites followed by the use of our luxury swiss showers, the ideal treat for a girlfriends getaway, a mother-daughter day, or simply to reconnect with a loved one. 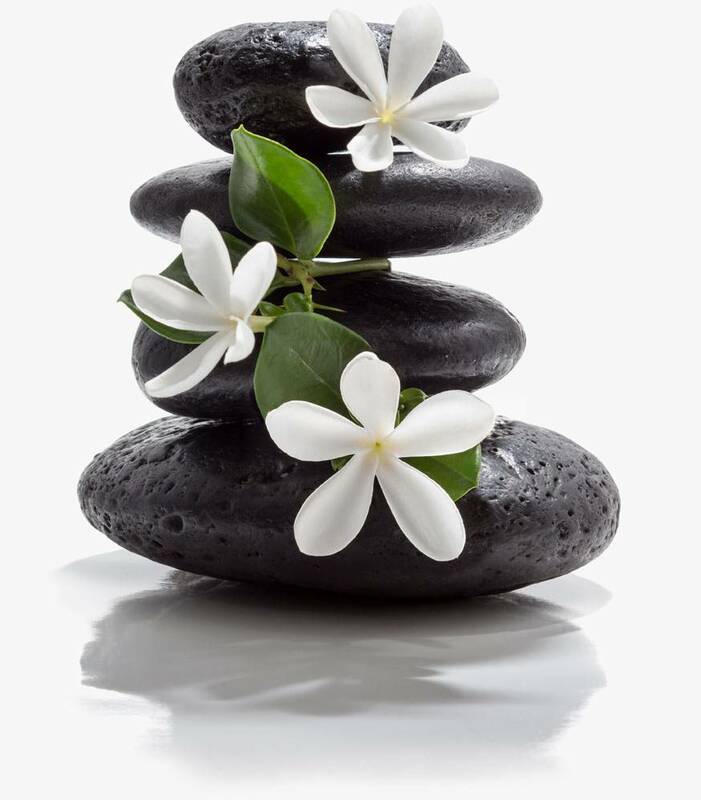 Enjoy one of our spa packages or create one of your own from our menu of services. All packages including four or more services (excluding waxing) include light refreshments. The approximate time of each package does not include extra time you spend in our sauna, steam or having refreshments. Please allow ample time for these free amenities if you choose to take advantage of them.